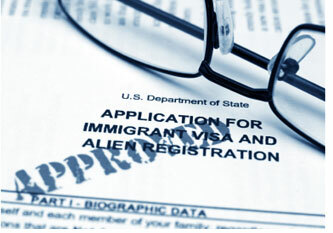 Looking for a Firm that Stands by The National Immigration Law Center? The National Immigration Law Center, or NILC, is a center in the United States that plays a role in advocacy to influence legislation in our country that provides more justice to immigrants, like you. One of their main activities is to publish information about immigration law reforms, taxes, workers’ rights, among others. At the Law Offices of Alice Antonovsky, we firmly stand by and support the NILC’s activities, having as a common mission defending your rights and opportunities by helping accomplish the American dream. The NILC doesn’t provide direct legal representation for immigrants, but here at the Law Offices of Alice Antonovsky we offer you the best representation possible with reasonable, affordable fees. Not only do we stand by NILC’s activities, but we’re always aware and vigilant of their publications so we can stay on top of any current changes regarding immigration law so that our expert team of lawyers can have the upper hand when it comes to represent your case. Also, we’ll give you any information the NILC publishes that can help you better manage the existing landscape in the United States. 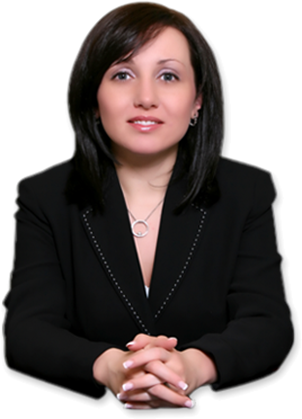 Ms. Antonovsky, the founder of the firm, is a member of the New York State Bar Association and the American Immigration Lawyers Association. She received in 2005 her J.D with distinction from Thomas M. Cooley Law School. The Law Offices of Alice Antonovsky’s multilingual staff has served clients of different backgrounds since 2005, with competence, integrity and strong liaisons. Don’t worry any longer about finding reliable representation! We’ll personally take care of your case, including that pesky paperwork! Call us today for a confidential consultation at 1-718-924-2896. Call Now 1-718-924-2896 for More Information About Our Services!